MTN Awuf4u offer that designed for MTN subscribers, who makes lots of calls, has been launched. This new MTN package is expected as the South Africa telecom giant is bent on clinching the first position of the most used network in Nigeria from Globacom and Airtel Nigeria, who holds first and second position respectively according to the just released NCC report. Coming few weeks after launching 4G LTE network service, the new MTN Awuf4u offer is more or less similar to MTN Wow Weekend Bonus of 17.5GB Data for N2000 and other sets of promo offers MTN Nigeria has been ditching out over the past few months that we have compiled here. Now, the MTN Awuf4u Offer promises to reward customers with 200% airtime bonus on every recharge below N100 and 300% airtime bonus on every recharge from N100 and above. This means, when you recharge below N100, you get times 2 bonus of total recharge or when you recharge N100 and above, you get times 3 extra of your total recharge. How MTN Awuf4u Offer work? For MTN Awuf4u Offer to work, you will need to recharge with this code *888*PIN#. For instance, if you recharge with N100, you’ll get N400 in Awuf4U account. In other words N100 (recharge value) + N300 (bonus). If you recharge with N750, you’ll get N3,000 in Awuf4U account. In other words N750 (recharge value) + N2, 250 (bonus). For N201 and above, validity period 30 days. With MTN Awuf4u offer, MTN is set to recover from the several lost it has suffered over the past few months, in the hands on NCC. In terms of customers, recent reports have it that, among the big 4 (as I will like to call them), MTN subscribers is low, followed by Etisalat while Airtel is second to Glo. So this new offer might see them getting more customers again. So, what do you think about MTN Awuf4u offer? Is it a plan you will like to try out? 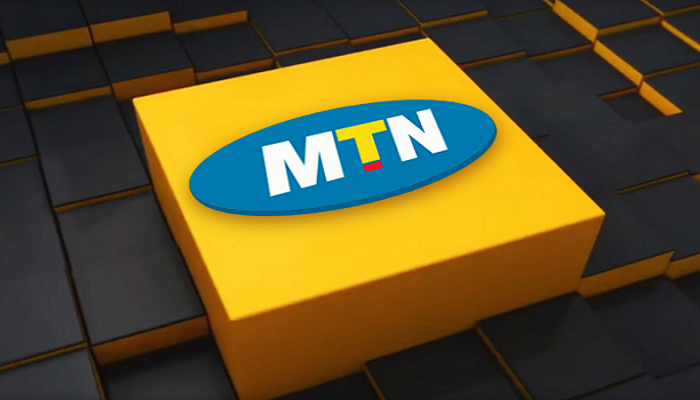 Do you think it will give MTN the much-needed customer edge? Let us know using the comment box below.